What? Looking for something cosy to wrap up in as autumn approaches? 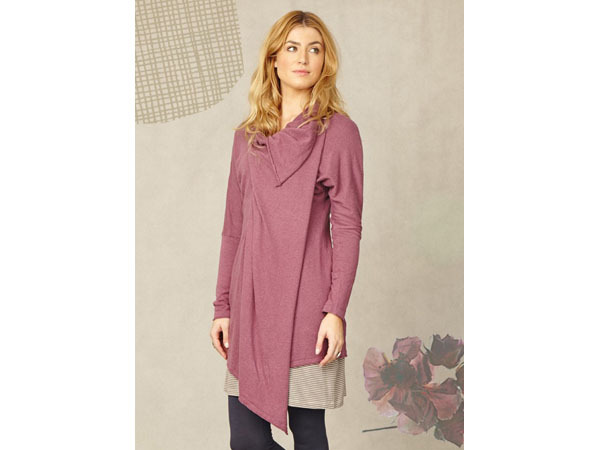 This hip zip throw from ethical fashion brand Braintree is just the thing to take you through to winter. Made with 55% hemp and 45% organic cotton, it’s comfy, stylish and available in a range of different colours. Priced at £54.90.